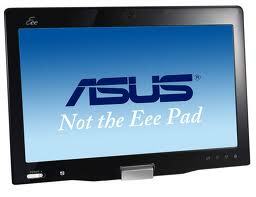 ASUS ANNOUNCES GLASSES-FREE 3D LAPTOP! Nvidia’s discrete GeForce GTX 560M GPU (with 2GB of GDDR VRAM), a Z68 motherboard and a solid state hybrid drive with an SSD partition that runs about 10,000-RPM. No price or release date set so stay tuned here at NowPlaying3D.com A ton of new 3D gadgets and content coming to market! by: Steven D. Ito Check out a few others below as well from HP and Toshiba! (you’ll) need flash working on a non flash display coming soon. I could read about this all day!! We hope you have an RSS feed I’m able to register for. I had been researching everywhere over the internet concerning posts related to stream movies free online top 25.